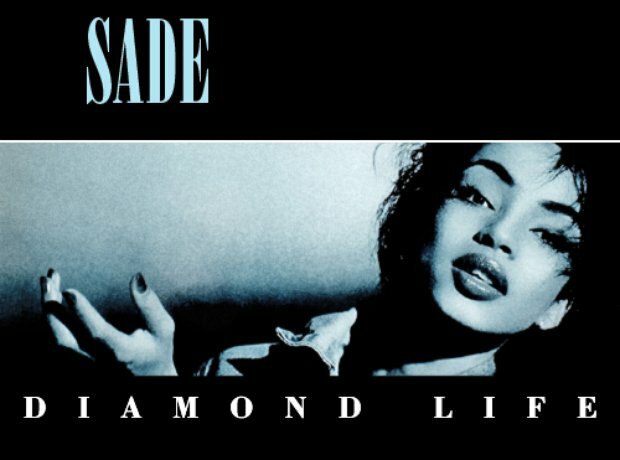 Released in 1984, Diamond Life peaked at number two on the UK Albums Chart. How well did you do? Let us know!